The 101 Best and Brightest Sustainable Companies™ Awards celebrates organizations that inspire and produce green technology to impact the industry and environment. This is the premier awards symposium that celebrates those companies that are making their businesses more sustainable, the lives of their employees better and the community locally and globally as a whole. 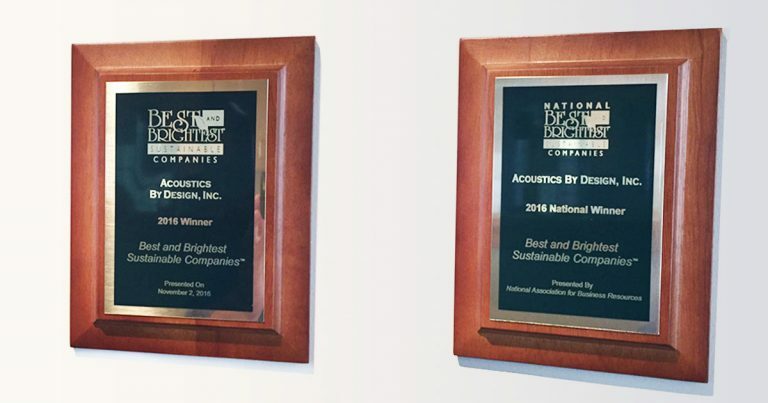 Acoustics By Design is a multi-year winner of the the West Michigan and National 101 Best and Brightest Companies to Work For®. 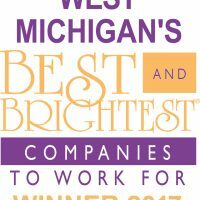 ABD is recognized as a company that delivers exceptional human resource practices and an impressive commitment to their employees. 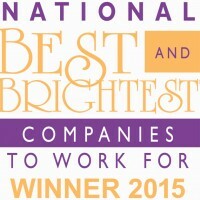 The program is presented throughout the United States by the National Association for Business Resources. ABD also received the Elite Award for Communication and Shared Vision in 2016, and the 2015 Elite Award for Recruitment, Selection, and Orientation.